It’s Thursday! 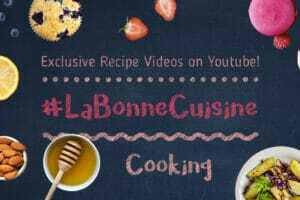 And that means a new recipe video on our LeBootCamp YouTube Channel. 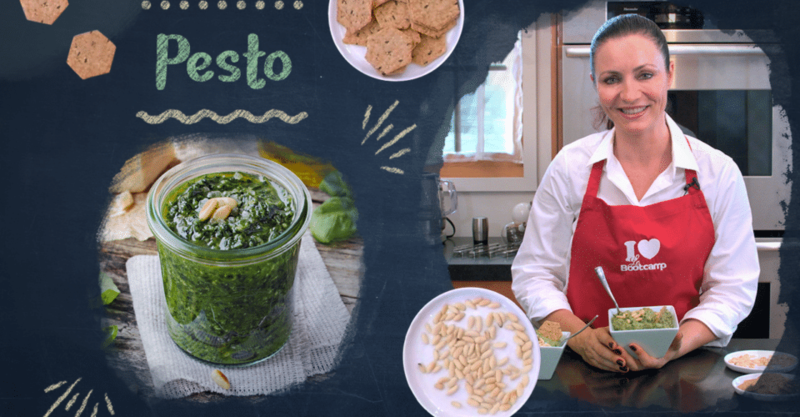 The scents of summer still linger in the air, so let’s celebrate this fragrant herb with my delicious, gourmet pesto recipe. 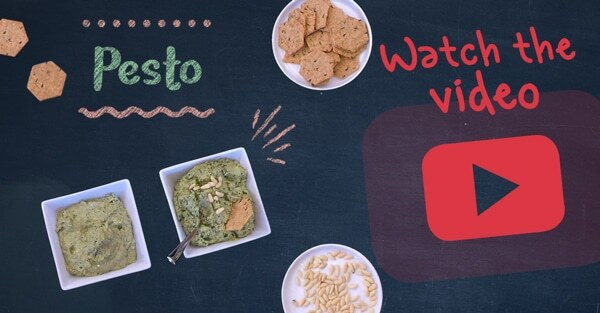 Check it out right here: Homemade Pesto. This pesto is delicious eaten with pasta, spread on bruschetta as an appetizer, used as a base for a savory pie recipe, or served simply as a dip for raw veggies. A truly foolproof recipe – feel free to vary the ingredient proportions according to your taste and the products you have available in your fridge ;).